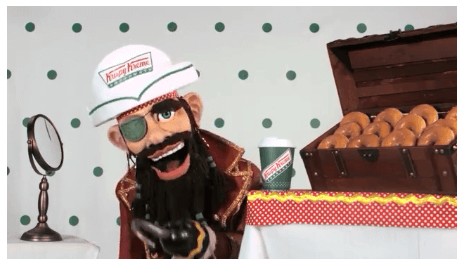 Krispy Kreme – Any buccaneer to enter a participating Krispy Kreme and talk like a pirate gets one FREE Original Glazed doughnut. To the landlubber who dares to wear full pirate attire goes a bounty of one FREE dozen Original Glazed doughnuts. At participating US and Canadian locations (excludes Puerto Rico; Spartanburg/Anderson, SC; and all CT shops). FREE Pirate – English Translator – Celebrate by talking to all your friends like a pirate. FREE Pirate Eye Patch Template – Fun way to celebrate Talk like a pirate day. 13 FREE Pirate Recipes – Make an after school snack to celebrate! 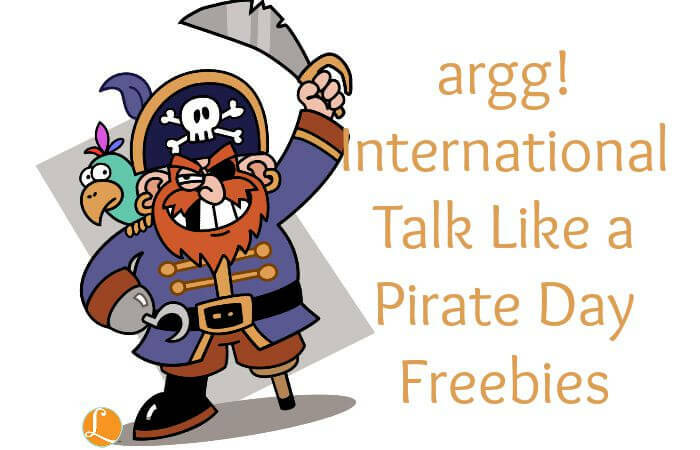 If you come across any more International Talk Like a Pirate Day Freebies be sure to let us know in the comments below! Household Clearance Up to 70% Off at Target!